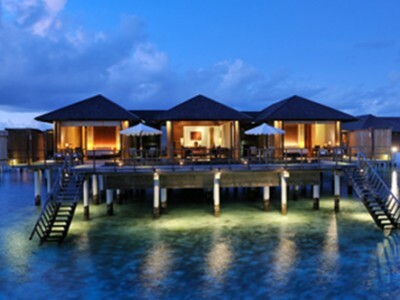 This five star resort called Paradise Island has the local name Lankanfinolhu. 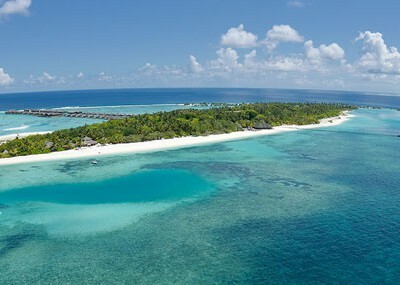 Paradise Island, opened in 1994 is located in North Male’ Atoll, which is 9.6km from the Airport. Paradise Island is 1km long and 230 meters wide and has beach all around with an excellent marine life around. 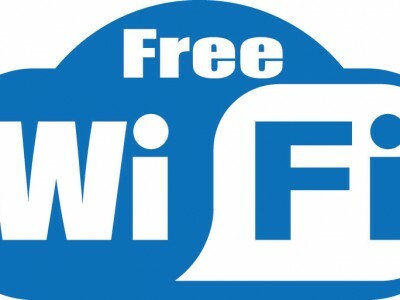 FREE WIFI Internet at all rooms, main Lobby, main Bar, Farumathi Restaurant, Lagoon Restaurant, Cofee shop, Italian Restaurant, Diving Centre, Water Sports. Dhaavani Coffee Shop: Ala’Carte meals. Hulhangu Bar: Liquors and cocktails. 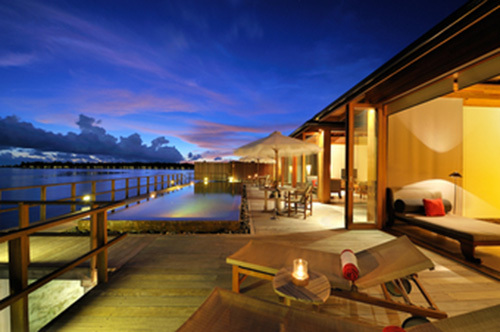 The Lagoon: All Meals served for gueset accomodating in water villas. PADI accredited Diving center – Dive Oceanus. 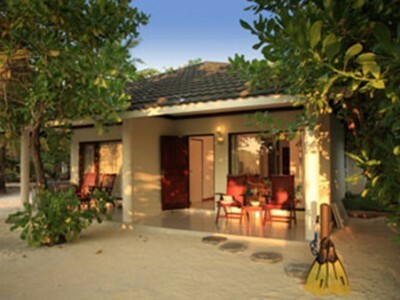 Very Budget Resort in accomodation,Stayed in superior beach bungalow and Beach territory advantages.Meal is good and there is variety,wide selection of water sports and excursions,very relaxing spa,Comfort of Superior Beach Bungalow can be appreciate as 4*.Water bungalows are very good view. Actually it was my first time to any resort.After our arrival, It was really amazing. 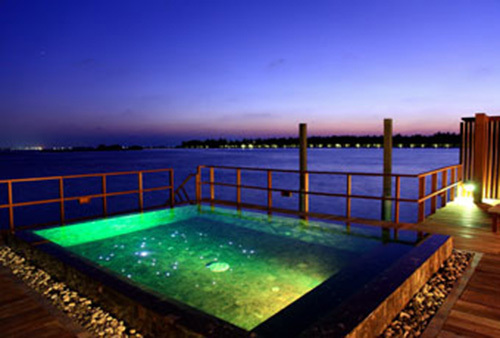 Wonderful sight seeings, Staff are friendly and helped us every time when we needed them.Rooms are not very luxury but they are comfortable and cozy.Food tastes great.Maybe I will experience the spa and massage next time,There are also variety of water sports and diving activities as well. Дорога в отель занимает всего около 20 минут на катере. Близкое расположение отеля предоставляет хорошую возможность для посещения отеля гостям с детьми, даже с маленькими. Отель обладает домашний рифом, что дает прекрасную возможность для занятий снорклингом. Помимо снорклинга гости могут насладиться всевозможными водными видами спорта, которые предлагаются в Water Sports центре, а также различными экскурсиями (рыбалка, прогулка с дельфинами, посещение местного острова и т.д) Кроме того, в зависимости от уровня подготовки в дайвинг центре отеля предлагается посещение большого количества дайвинг спотов, расположенных неподалеку. По вечерам проводится кормление акул и скатов, что всегда собирает большое количество любопытных зрителей. В отеле функционирует 4 категории номеров, из которых 1 категория (Superior Beach Bungalow) – номера на пляже, а остальные 3 (Water Villa; Haven villa;Haven Suite; Ocean Suite) являются водными. Не смотря на то, что отель функционирует уже достаточно долго, в отеле переодически проводитcя реновация номеров и номера выглядят достаточно хорошо. В частности совсем недавно была проведена реновация пляжяных категорий номеров. Для гостей, располагающихся в пляжных виллах питание организуется в главном ресторане; для гостей, располагающихся в водных виллах питание организуется в ресторане Lagoon. Остальные рестораны действуют по системе a la carte. Для гостей, размещенных в водных виллах функционирует отдельный ресепшн. Территория острова достаточно обширная, поэтому на острове работает багги-сервис, а также совсем недавно стала фунционировать опция аренды велосипедов, которая на острове пользуется высоким спросом. На острове находится СПА, детская площадка для детей, открытый бассейн, кофе-шоп, 5 ресторанов, 5 баров, теннисный корт, тренажерный зал, игровая зона. На данный момент проводится реновация конференц зала отеля. Отдых в данном отеле можем рекомендовать для различных категорий гостей – семей с детьми, группы друзей, для молодоженов. 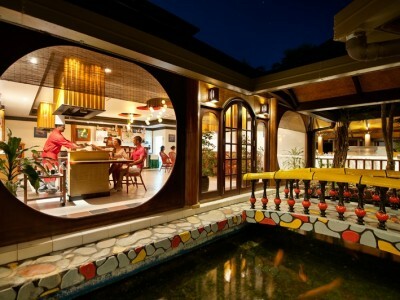 The hotel has a house reef, which gives an excellent opportunity for snorkeling. 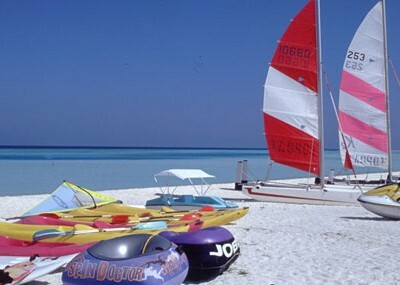 In addition to snorkeling, guests can enjoy all kinds of water sports which can be offered at the Water Sports Center, as well as various excursions (fishing, dolphin trips, visiting the local island, etc.). 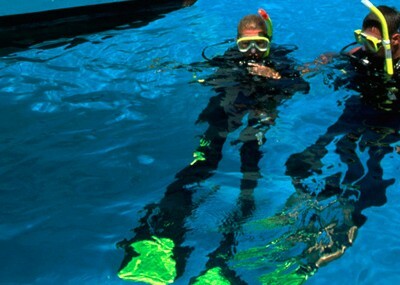 In addition large number of diving spots located nearby offers chance for diving depending on the level of diver. Feeding sharks and rays, which always arouse great interest among the guests is take a place in the evenings. 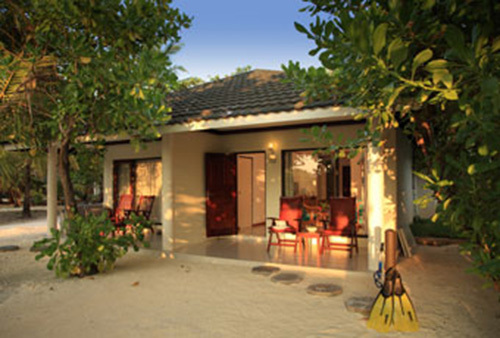 The hotel has 4 categories of rooms, of which 1 category (Superior Beach Bungalow) – rooms on the beach, and the remaining 3 (Water Villa, Haven villa, Haven Suite, Ocean Suite) are water categories. Despite the fact that the hotel has been functioning for quite a long time, the hotel periodically doing renovation of the rooms and rooms look quite good. 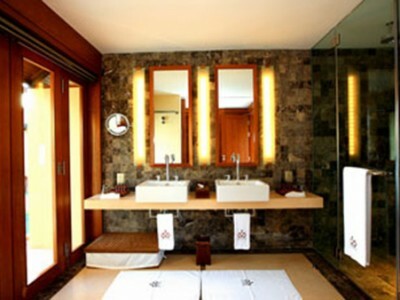 In particular, the renovation of beach categories of rooms was recently carried out. 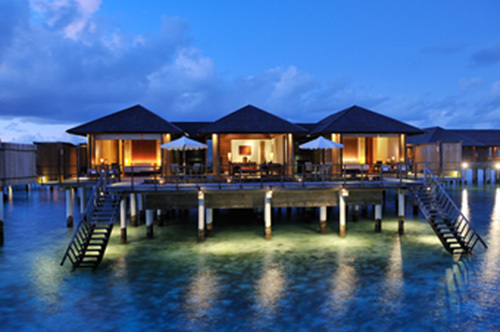 For guests staying in beach villas, meals are organized in the main restaurant; for guests staying in water villas meals are organized in the restaurant Lagoon. 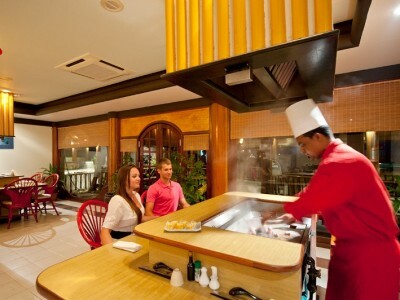 The rest of the restaurants operate on the a la carte system. 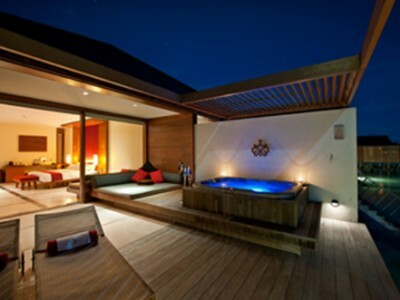 For guests staying in the water villas there is a separate reception. The island’s territory is quite extensive, that’s why the buggy service works on the island, and more recently it began to function as a rental option for bicycles, which is in high demand on the island. 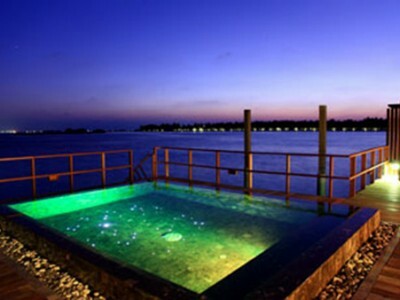 On the island there is a SPA, a children’s playground for children, an outdoor pool, a coffee shop, 5 restaurants, 5 bars, a tennis court, a gym, a play area. At the moment, the conference hall of the hotel is being renovated. 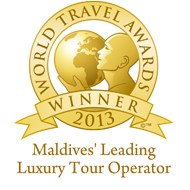 We can recommend this hotel for various categories of guests – families with children, groups of friends, for honeymooners. Paradise Island on of first property in Maldives, quite spacious territory even need to rent a bicycle in order to shift from point to other. Resort by it self own a very nice natural beauty. 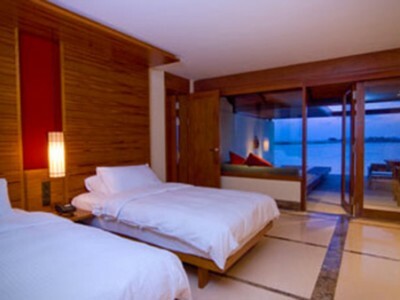 Rooms categories not more that 04 categories, Beach villa which is normal standard and the other 03 categories of water villa, Haven villa, Haven Suite and Ocean Suite which all located in same area over water. 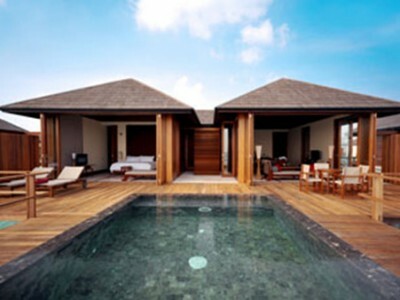 certainly rooms is more better than beach villa (internal design), location and facilities inside each of them, the difference between them by space and design. Staff of hotel are friendly and nice. Variety cuisine, there is two main restaurant , the one for beach villa clients and the other only for water villa clients, difference not so much as both restaurant offering very good open buffet for Breakfast and Dinner, but for me personally I preferred the one belong to water villa, more quite and not crowded as well quality of food is more better than other one but that doesn’t mean that the beach restaurant is bad..it’s quite good. 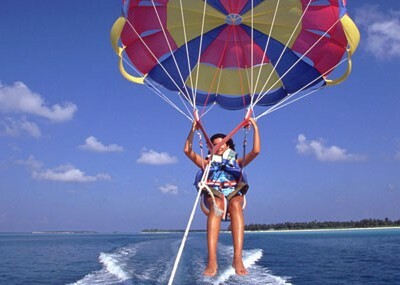 regarding activities in paradise resort there are lot of things to do from water sport , Tennis, Gym, diving center. 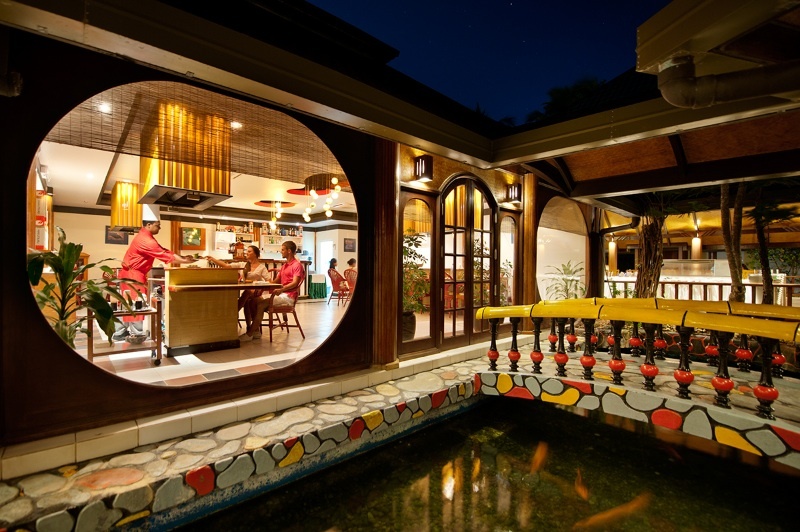 House reef at hotel is close to beach where you can have the chance to see the wonderful underwater life of fish variety and coral by snorkeling either diving. 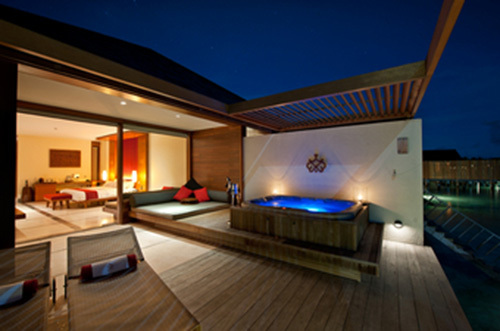 as well you can they own a conference rooms for meetings and very good Spa. 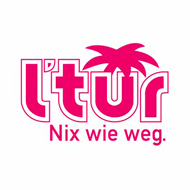 At night you can enjoy the night life at beach bar discotheque with other interesting activities. Recommendation: Resort suitable for all kind of people, families , honeymooner, couples, but mostly for honeymooner and couples. 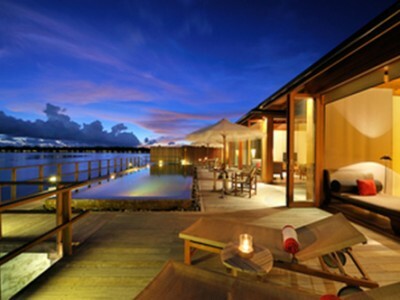 Paradise Island Resort&Spa 5* является одним из самых популярных отелей в атолле Северный Мале. Он расположен на острове Ланканфинолу, в восточной части атолла, в 10 км от международного аэропорта в Мале. Отель с большой ухоженной территорией, простым дизайном номеров, отличным разнообразным питанием, приветливым услужливым персоналом и живой непринужденной атмосферой. Имеется широкий выбор водных видов спорта и вечерних мероприятий, к примеру кормление скатов – необычное развлечение как для взрослых так и детей. Для детей, на территории отеля расположена детская площадка на открытом воздухе, в окружении красочной богатой растительности. Особого внимания заслуживают водные виллы, с прямым выходом в океан с террасы номера, с живописным пейзажем вокруг, особенно впечатляет сочетание всех оттенков бирюзового океана и розового неба во время заката. Также, можно буквально через 100 метров от номера доплыть до живых коралловых рифов и любоваться великолепным разнообразием рыбок и другой живности. Наконец, не менее привлекательное преимущество отеля – вполне демократичные цены. 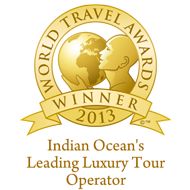 Paradise Island Resort & Spa 5 * is one of the most popular hotels in the North Male atoll . 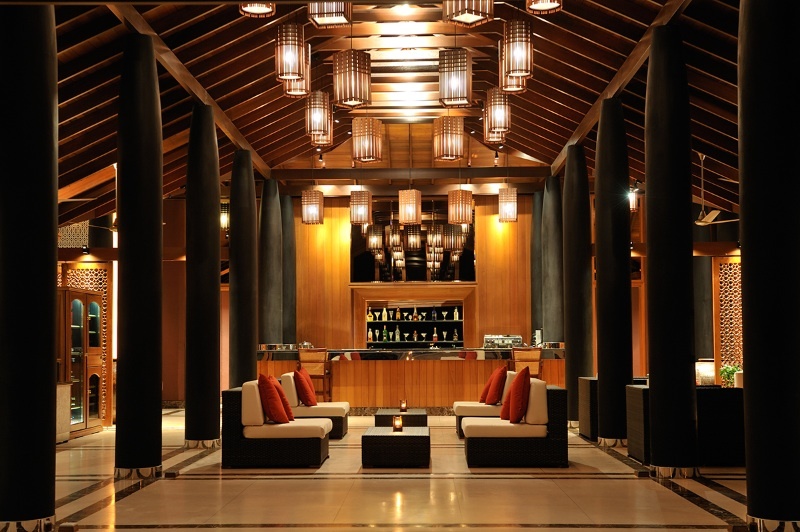 It is located on the island of Lancanfinolu, in the eastern part of the atoll, 10 km from the international airport in Male. 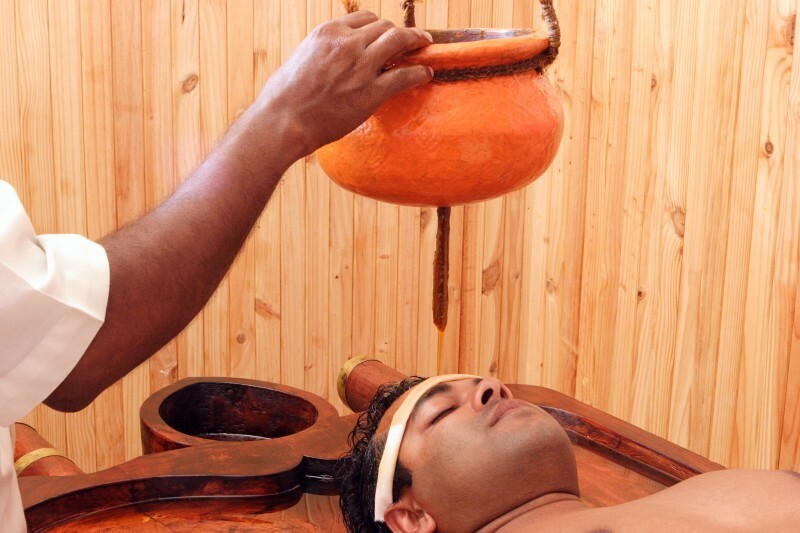 The hotel has a large, well-groomed territory, simple design of rooms, excellent varied food, friendly helpful staff and a lively, relaxing atmosphere. There is also a wide choice of water sports and evening activities, for example feeding stingrays – which is an unusual entertainment for adults and children as well. For children entertainment there is an outdoor playground, surrounded by colorful rich plants. 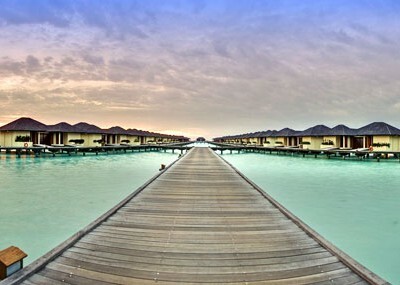 Water villas deserve special attention, with a picturesque landscape around, especially the combination of all the shades of the turquoise ocean and the pink sky during the sunset. 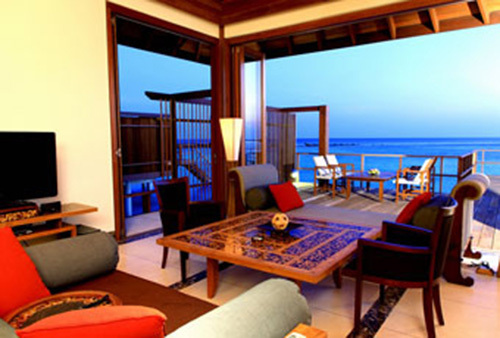 Also, you can literally within 100 meters from the room swim to live coral reefs and admire the magnificent variety of fish and other animals. Finally, the equally attractive quality of the hotel is quite democratic prices. Highly recommended for people who doesn’t want to travel far as the island is only 15-20 minutes via speedboat. You will not feel that the resort is fully booked because the island is huge and you won’t feel that it is crowded. 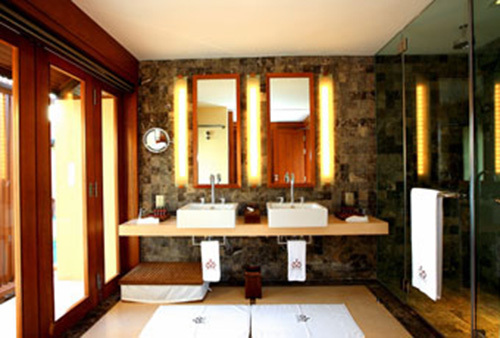 The room designs are very simple but spacious for 2 people. 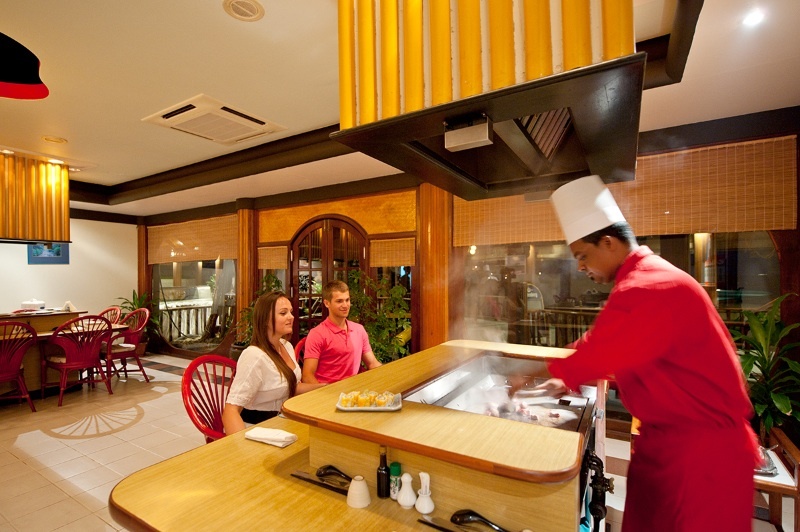 There is a variety of food in the buffet so it can accommodate vegetarians, meat lovers or people who need halal meals. 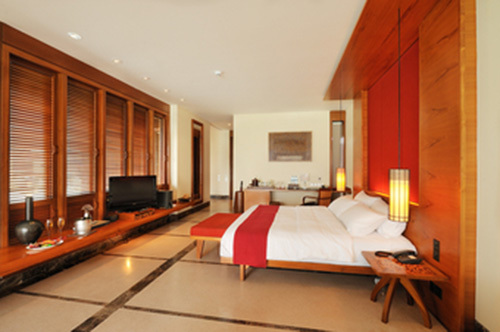 There are a lot of amenities that you use for free such as table tennis and billiards. Almost every sport is available in the island as there is a gymnasium, tennis court. Basketball court etc. There is only one pool in the island though. 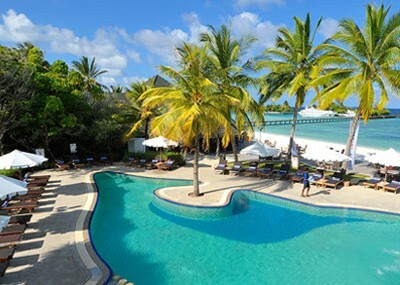 Over all, Paradise Island is one of the affordable resorts in Maldives but will give you value for money. Если вы впервые отправляетесь на Мальдивы, или ищите простой, комфортный отдых за небольшие деньги – Paradise Island именно для Вас. Остров действительно очень близко расположен к аэропорту, удобно добираться на лодке, но нужно понимать что будут слишны звуки самолетов. Отель очень активный, огромное количество площадок для спорта, теннисные корты, большая красивая детская площадка, большой центр водных видов спорта. Paradise Island также подойдет для проведения корпоративных мероприятий и конференций. Водные виллы достаточно красивые, при входе украшены цветами. Для этих категорий номеров предусмотрен специальный ресторан, также расположен на воде. Отель функционирует на этом острове достаточно давно, вся растительность уже сформирована и создается впечатление того что ты находишься в красивом тропическом парке. Хотя отель имеет официально 5*, все же расчитывать на индивидуальный сервис и обслуживание не стоит. 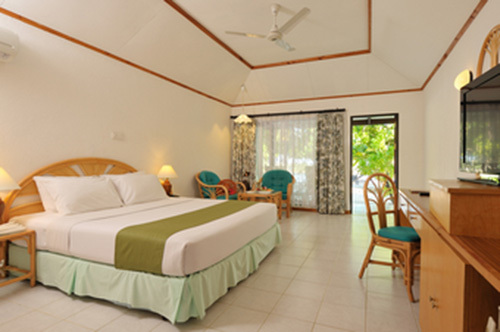 If you are going to the Maldives for the first time, or are looking for a simple, comfortable accommodation in low budget – Paradise Island will suite you. The island is really very close to the airport, it is convenient to get by speedboat, but you need to understand that the sounds of airplanes will be there. The hotel is very active, a huge number of sports facilities, tennis courts, a large beautiful kids playground, a large water sports center. 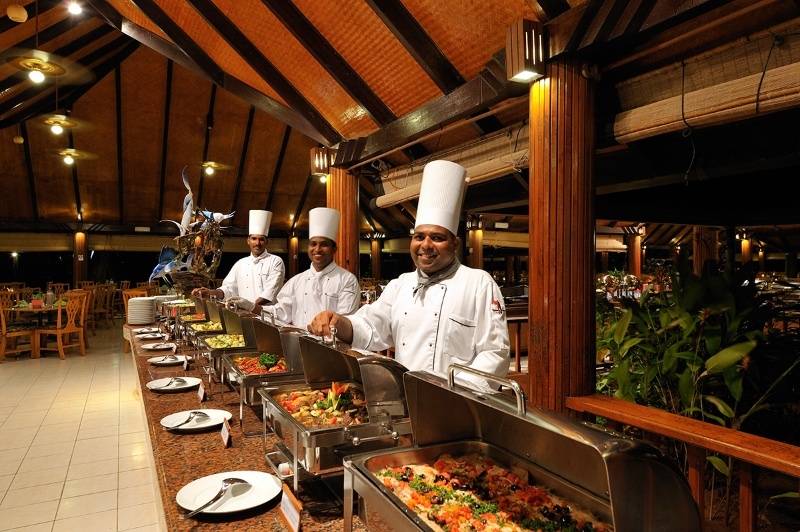 Paradise Island is also suitable for corporate events and conferences. 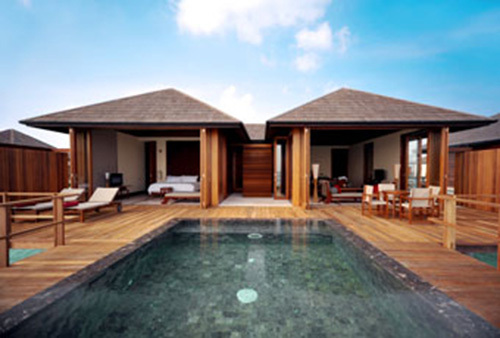 Water villas are quite beautiful, decorated with flowers at the entrance. 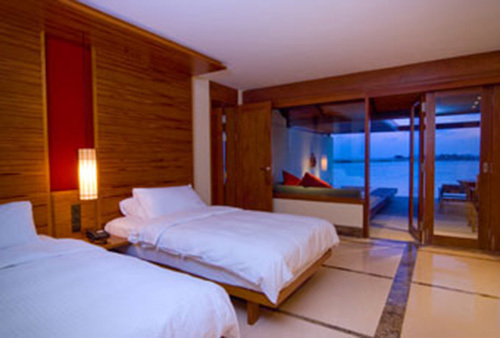 For these categories of rooms there is a special restaurant, also located on the water. 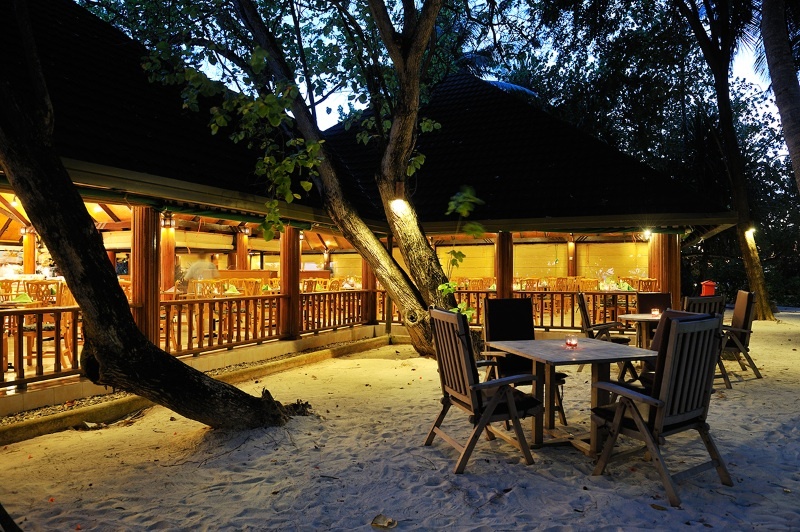 The hotel has been operating on this island for quite a long time, all the vegetation has been formed and it feels that you are in a beautiful tropical park. Although the hotel has officially 5 *, but you cannot rely on individual service.